Tired of writing your own revision notes? Unsure what to put in and what to leave out? Use professional ones! 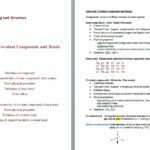 These condensed revision notes (flashcards) are designed to facilitate memorization. 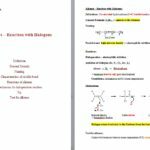 They have been created by a very experienced, professional Chemistry tutor. Dr C. Boes has successfully taught over seventy A-Level students in the last twelve years. Many of these have achieved excellent grades in their exams and went on to study medicine. 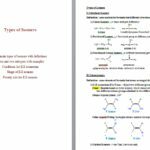 These notes contain all the necessary exam knowledge in a short, easy to memorize form. Each page covers the key facts, such as definitions or equations, of a single topic, without the distraction of unnecessary information. Knowing them by heart makes it easy to get top grades. The topic title pages have keywords which help to test yourself. Tried and proven by past tuition students, these notes are an effective and successful tool to prepare for exams.They are believed the most concise and complete available. 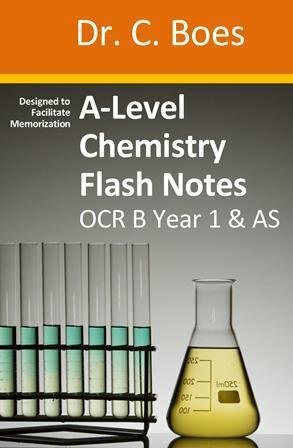 They have been adapted to the current OCR B (Salters) Chemistry A-Level Year 1 & AS syllabus (from Sept 15).This book is organized in chapters according to the syllabus and allows natural progression in sync with your school work. Created with great care, it includes important information specific to exam questions. This small book will save you hours of painstaking note writing. It is less messy than loose paper sheets and easy to carry around. Memorize on the bus or while you wait. Try it now! "My daughter wishes they had this book in Biology, it is that good." Alison Laycock, Amazon customer.